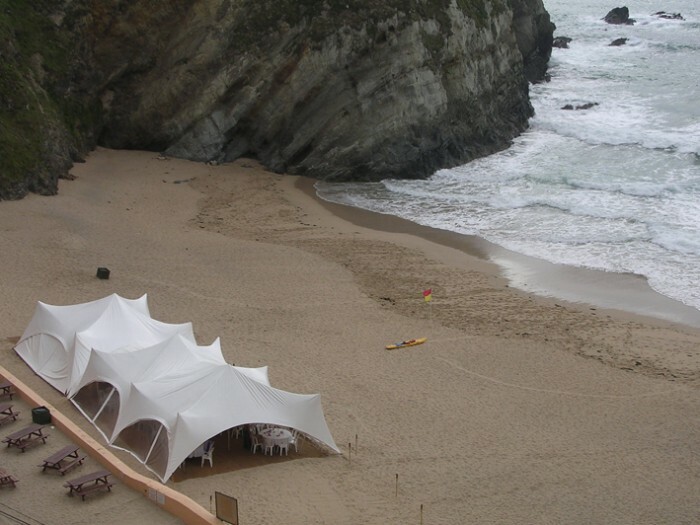 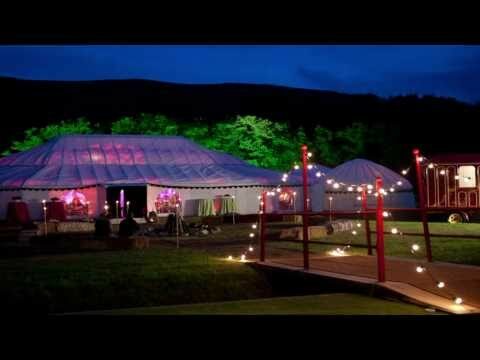 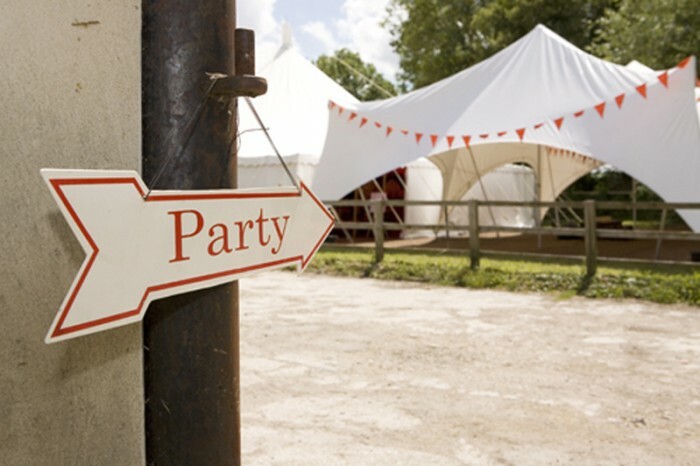 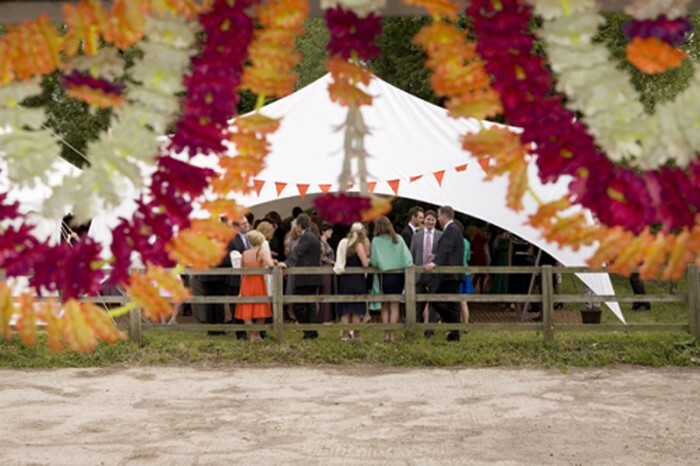 Party marquees are a modern, spacious design and ideal as a drinks reception space at your wedding celebration. 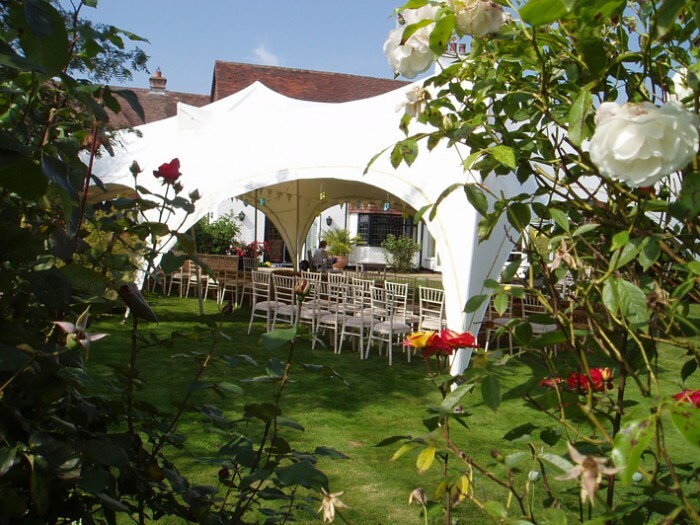 They are extremely versatile, easily accommodating slopes, pathways, flowerbeds and ideally suited as lightweight summer daytime cover. 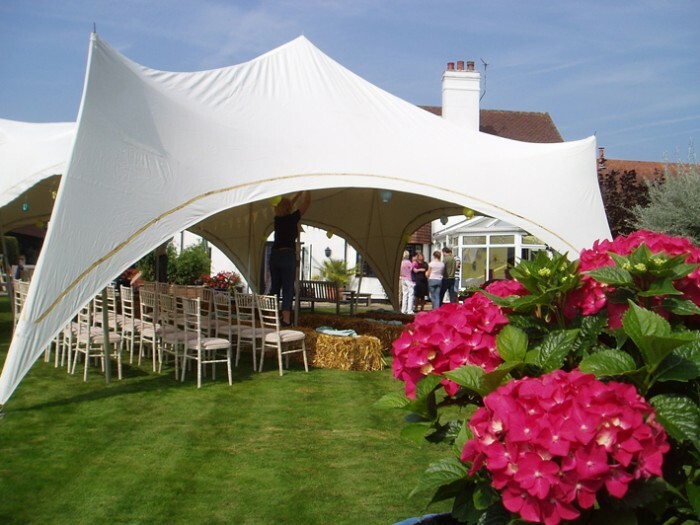 We also provide Top Hat Tents.